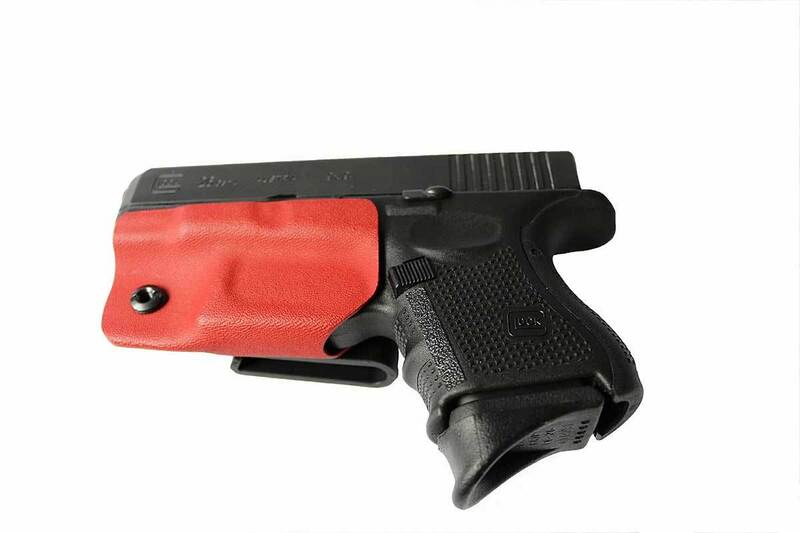 Covered 6 is an industry leader in innovative products for first responders all over the world. 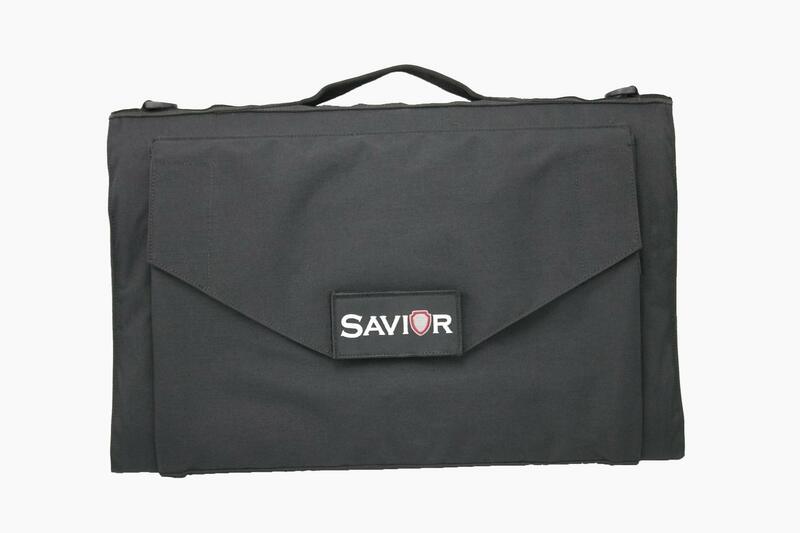 Our patented products like the Savior Ballistic Shields, Ready Racks with Armorytrak, "6" Sense Technology Integration and FUBAR are examples of a mission to bring better gear to those who Defend Guard and Protect. Our partnership with leading manufacturers like Condor Outdoor allow us to design, test and implement some of the finest and most versatile tactical nylon gear on the market. We are proud to be part of a new effort to make the new Condor Elite brand more affordable and effective than anything else. For your protection and ours, we use Paypal merchant services. You do not need a Paypal account to purchase an item. Just use the "guest" option and follow the prompts with your credit card like any other process.